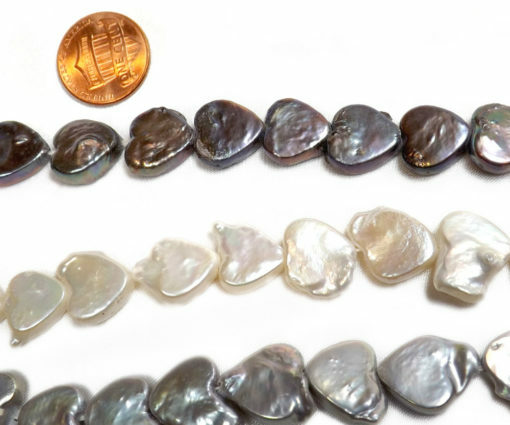 These coin shaped pearls are in rare heart shape and 3 colors: white, grey and peacock black. 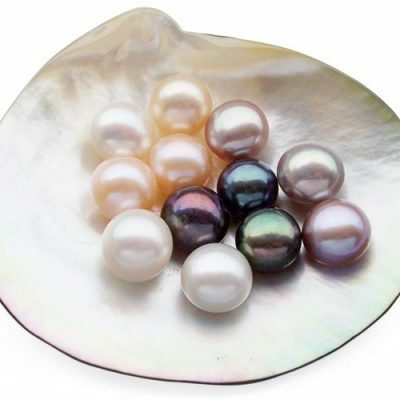 The white colored pearls are AA quality with a dimension range from 11-13mm with approximately 31-32 pearls on each strand at an approximate length of 15.5″ long. 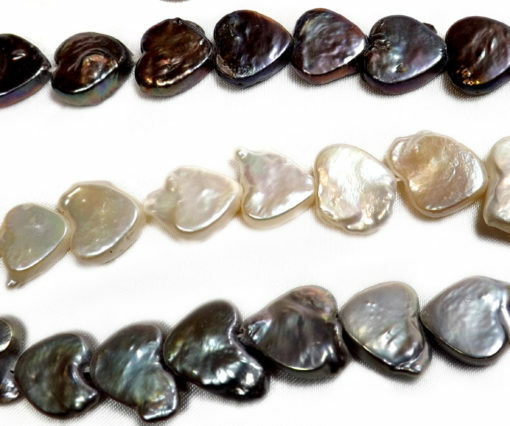 The grey colored pearls have an average AA quality with a dimension range from 10-12mm with approximately 34-36 pearls on each strand. The heart shape comes from the piece of shell or mantle inserted into the host. 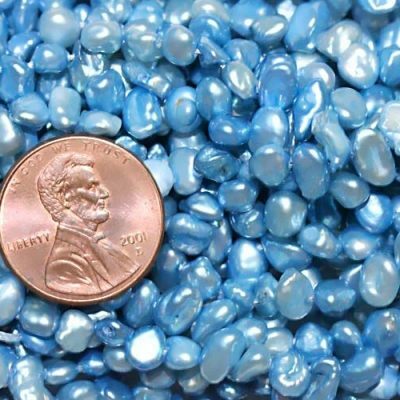 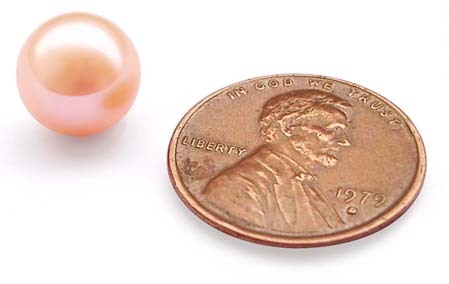 It then adds layers of nacre over time, and because it is created organically, each pearl has its own unique look (personality).